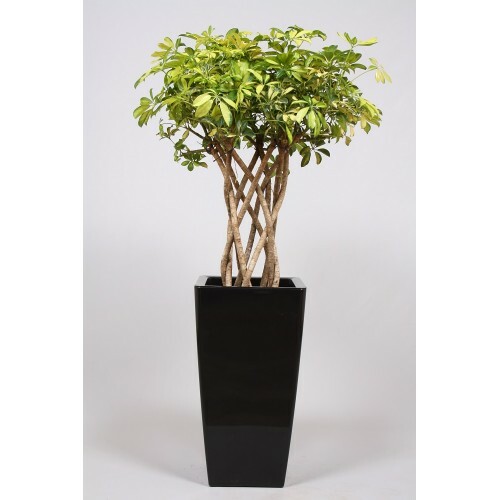 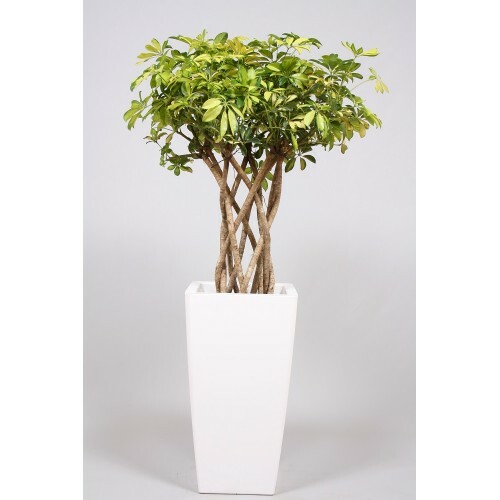 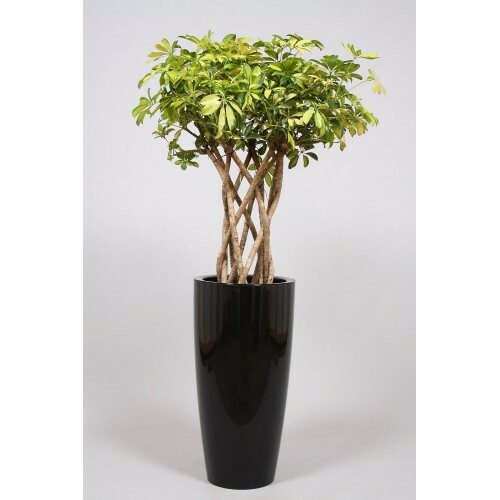 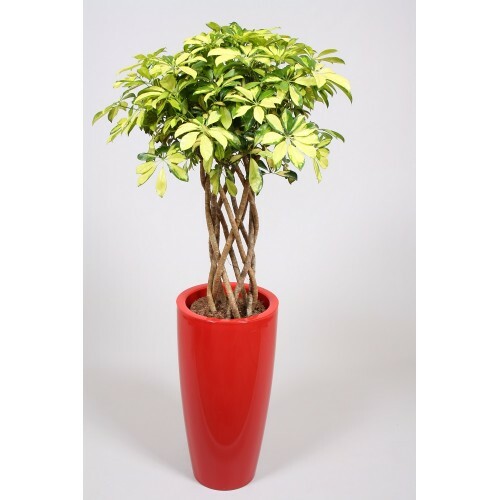 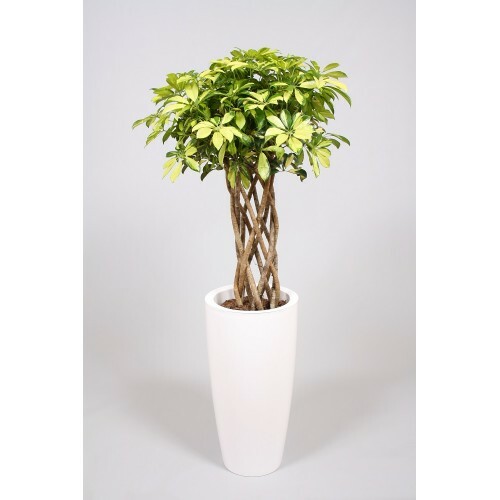 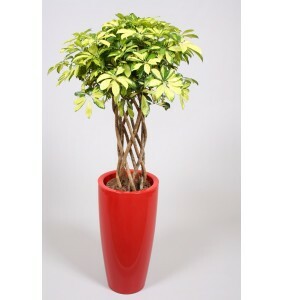 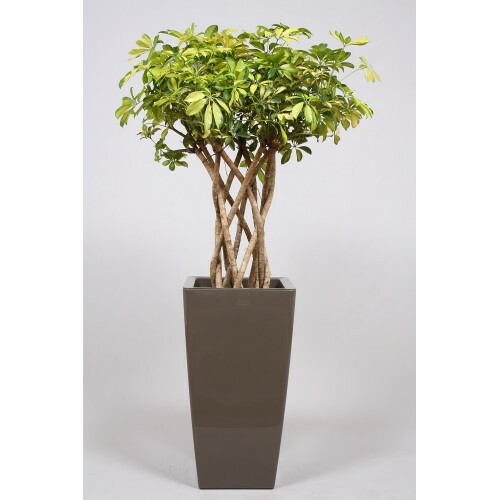 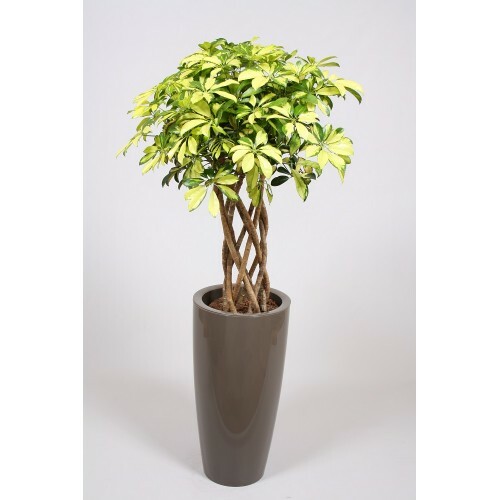 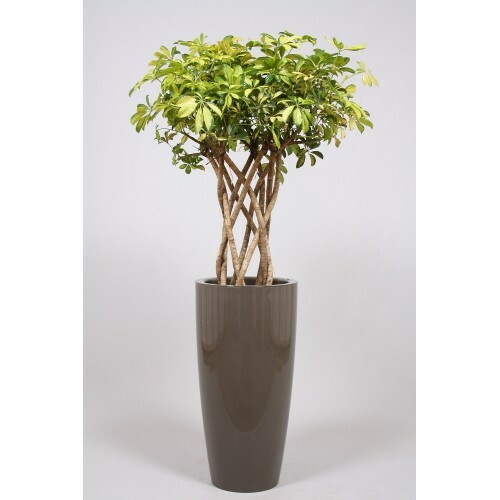 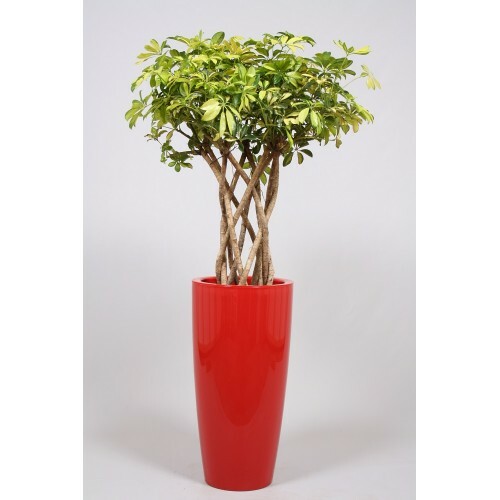 Schefflera Arboricola 'Trinette' planted in a Lechuza Planter of your own choice (Cubico or Rondo) and of your own colour choice. 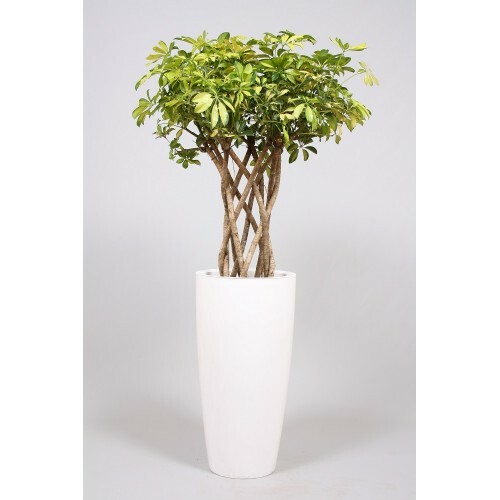 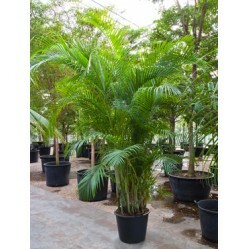 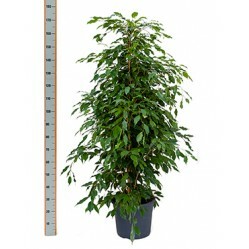 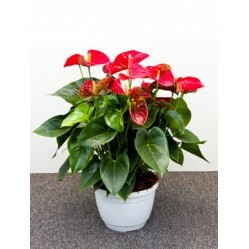 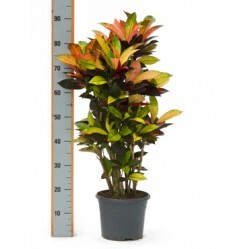 The Lechuza Cubico is the square topped planter and the Lechuza Rondo is the round topped planter; both at 75cm high; making the overall height of the plant 170cm. 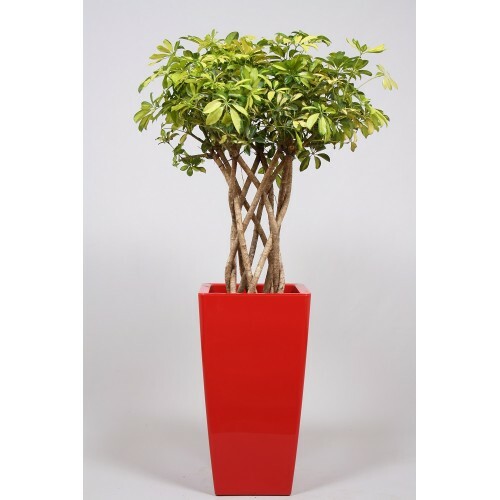 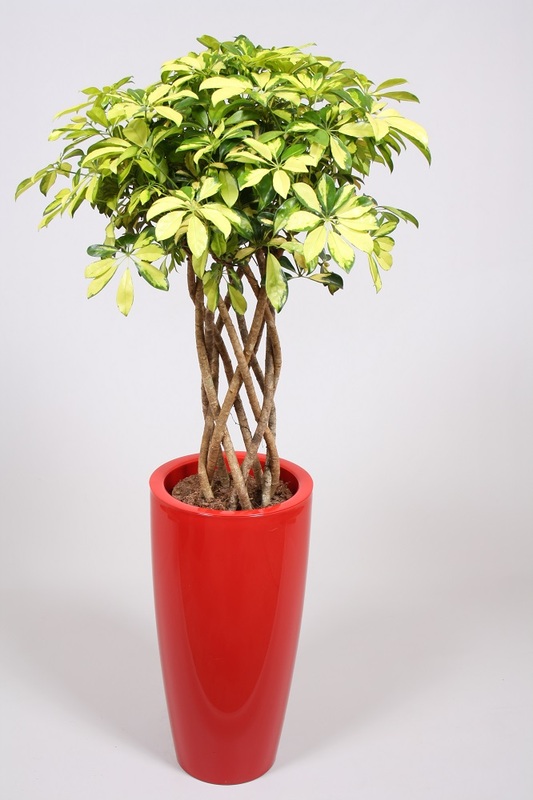 Please contact us with your specific requirements regarding your choice of planter and choice of colour for the planter (most colours are available).